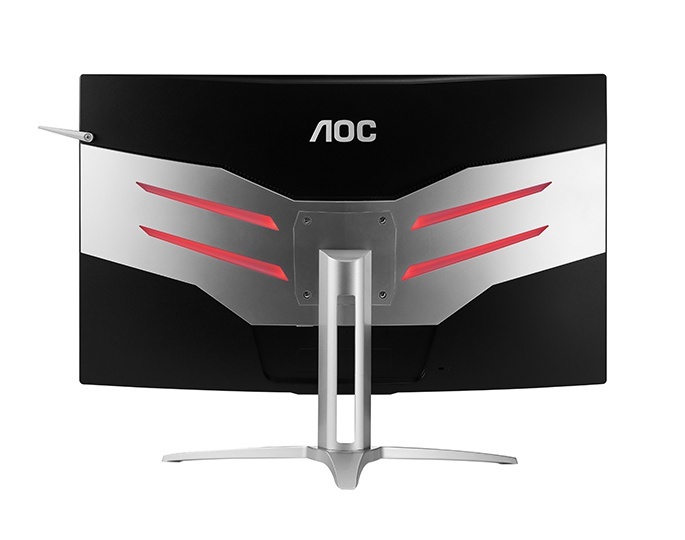 The AOC company is well known in the market for its monitors, having already launched several different displays of excellent quality. 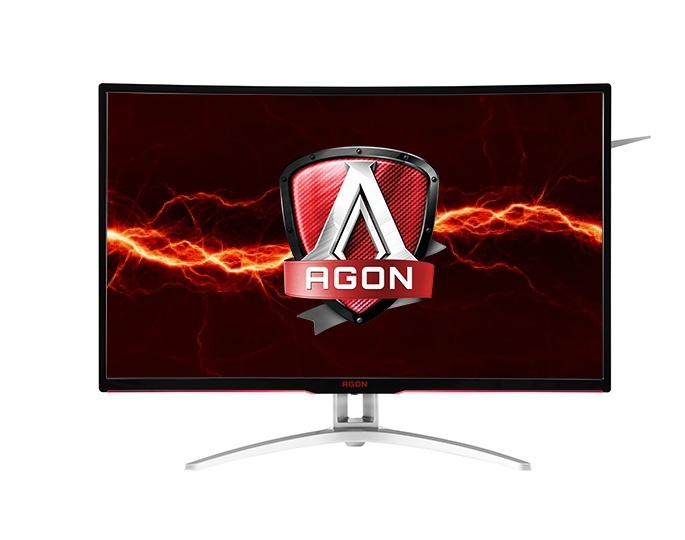 Now the company has decided to present to the public a new 32-inch Curved Gaming Monitor called AOC AG322QCX in its Agon series with several interesting features. According to what has been revealed, this new AOC AG322QCX monitor comes with a 32-inch curved display. The resolution is Quad HD (2560 x 1440 pixels) and it is curved to ensure an even better immersion in the games. 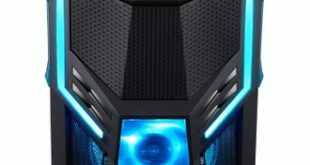 The design is quite interesting and aggressive and should please many gamers. 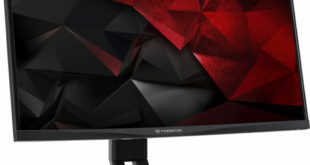 This Curved Gaming Monitor also has several interesting features such as support for AMD FreeSync technology, 144 Hz refresh rate, a USB 3.0 port hub, a blue filter mode so as not to disturb sleep and powerful speakers. However, a downside to a gaming monitor is that the response time is only 4ms, a not very expressive number for a display in that category. 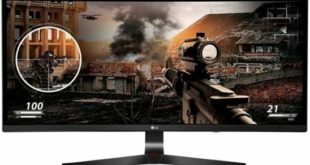 For interested users, the AOC AG322QCX will cost around $430 and is listed on its official website.